This week, Jim and Greg explore the history and legacy of the almost 50-year-old Chicago blues label, Alligator Records, with its founder Bruce Iglauer. They'll talk to him about his new book Bitten By the Blues: The Alligator Records Story and discuss some of the landmark artists who came through, from Koko Taylor to Albert Collins. 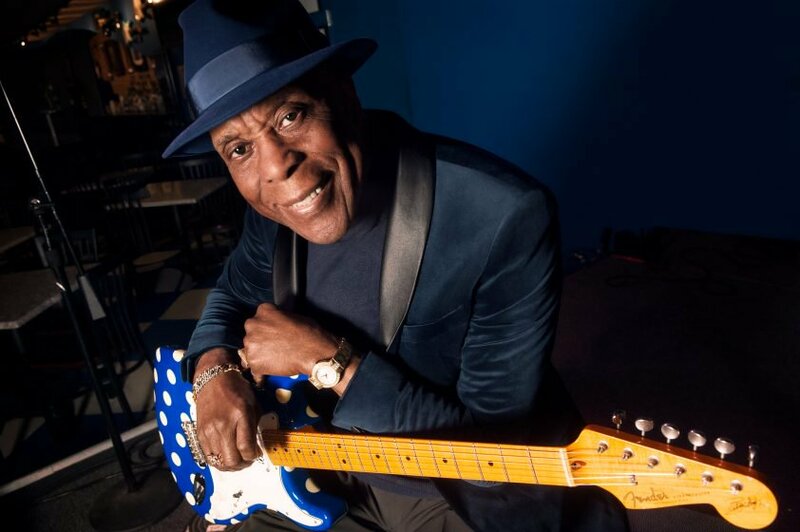 Jim and Greg will also revisit an interview they did with Chicago blues legend Buddy Guy.